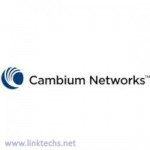 Cambium Networks - Link Technologies, Inc.
Cambium Networks provides professional grade fixed wireless broadband and microwave solutions for customers around the world. Our solutions are deployed in thousands of networks in over 153 countries, with our innovative technologies providing reliable, secure, cost-effective connectivity that's easy to deploy and proven to deliver outstanding metrics. 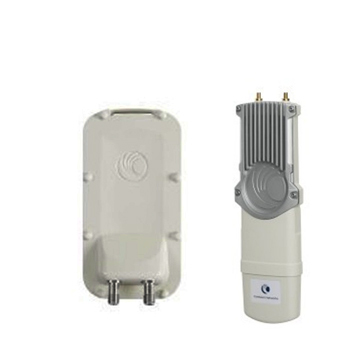 Interested in using Cambium Networks? 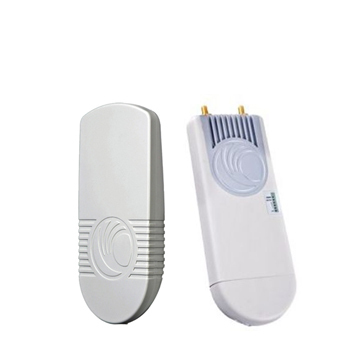 Can't locate a product from this manufacturer? 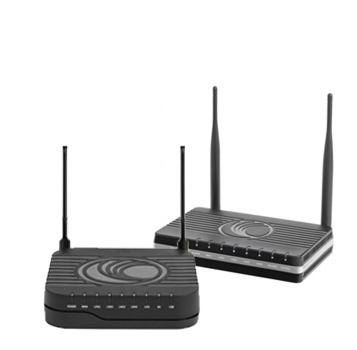 Please feel free to contact our Sales Team at 314-735-0270 or Email for Cambium Networks products and prices! 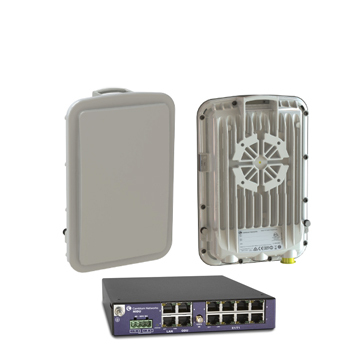 Browse these categories under "Cambium Networks"
Featured products under "Cambium Networks"